You can learn a lot from Hydrogen. more, see more, and tell more. 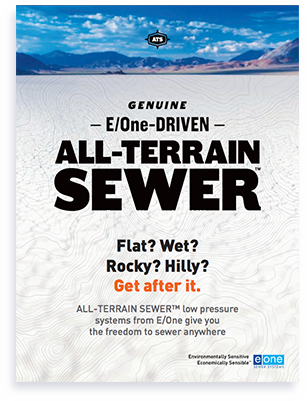 Sewer anywhere at up to half the cost of gravity sewers. 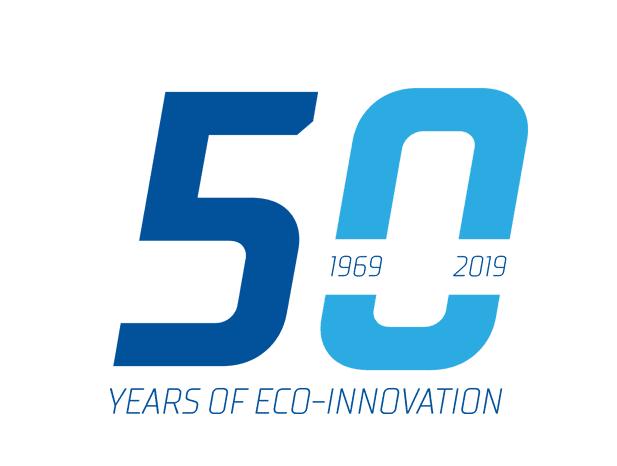 Celebrate half a century of innovation. 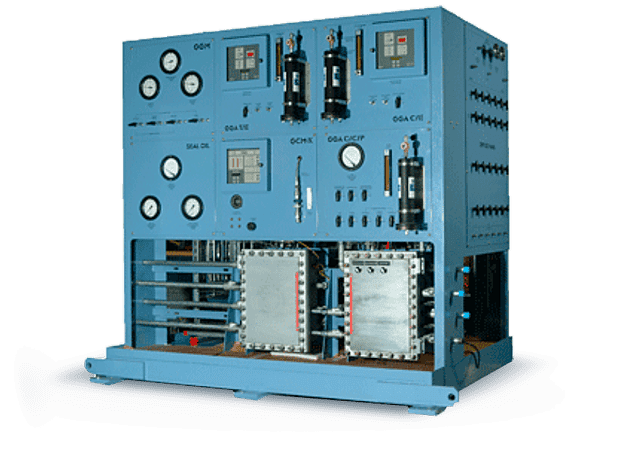 Minimize forced outages, maximize performance for electric power generators. Environment One Corporation (E/One) is an operating company of Precision Castparts Corp. (PCC), a worldwide manufacturer of complex metal parts and industrial products. 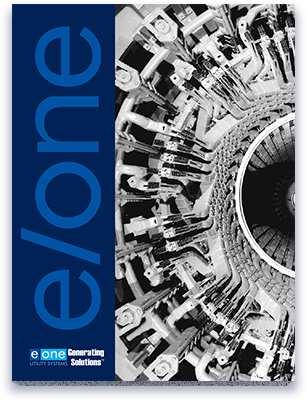 With corporate headquarters in New York and regional offices and distribution throughout the industrialized world, E/One is a manufacturer and provider of products and services for the disposal of residential sanitary waste and Hydrogen Systems for the protection and performance optimization of electric utility assets. 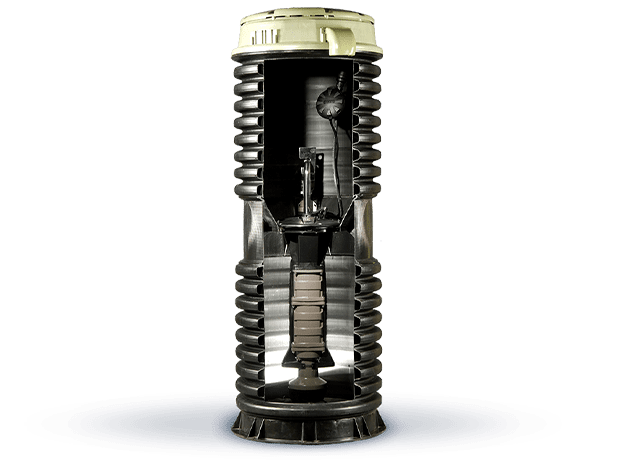 Precision Castparts Corp. and all of its subsidiaries are committed to working within all applicable laws, regulations and policies, including those that relate to the prevention of modern slavery and human trafficking. Read PCC's Slavery and Human Trafficking Statement.